Welcome to the Unitarian Universalist Fellowship of New Bern! 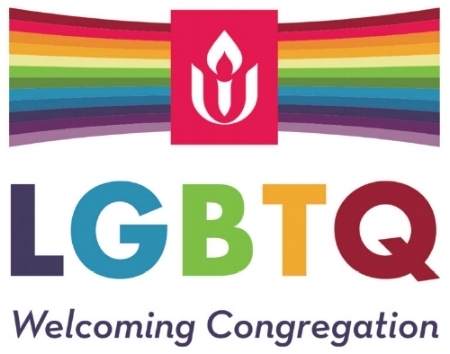 The Unitarian Universalist Fellowship of New Bern is a diverse community committed to the ideal of being human religiously. We represent a liberal approach to religion, encouraging each other to do the best thing in the best way from the highest motives. We believe that truth, justice, and compassion are required of us. We believe that love is better than hatred, understanding is better than prejudice, and that if there is ever to be a better world, people of widely differing beliefs will have to help each other build it. We meet at 10:30 every Sunday morning for a worship service that may be centered on spirituality, ethics, literature, the Buddha or Moses. Or, we may simply share our own views and beliefs on subjects as diverse as gratitude or sin.